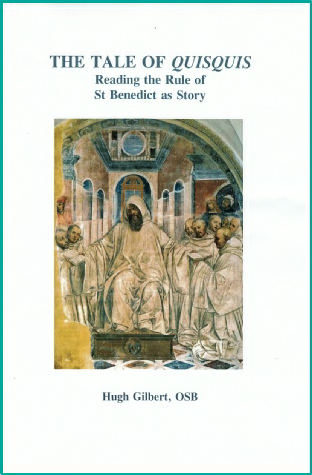 Like his previous two books, this one also contains conferences delivered by an abbot to his fellow monks - in this case mainly based on retreat conferences given to other monastic communities. Hugh Gilbert, OSB was a cloistered monk for thirty-seven years and Abbot of Pluscarden Abbey for nineteen. In the summer of 2011 he was called by Pope Benedict to become bishop of Aberdeen and was ordained to the episcopate on the Solemnity of the Assumption that year.